AP Express offers a flexible light haulage service to manufacturers, commercial customers and private individuals; we have a variety of vehicles available to cover any light haulage needs, no matter the size. Being based in the Midlands we are ideally placed through, the Central Motorway Network, to cover the whole of the UK, 24 hours a day, 7 days a week, 365 days of the year. All our services are tailored to the individual customer's needs whether it is a one off or a regular contract, we will always aim to provide an efficient and friendly service. 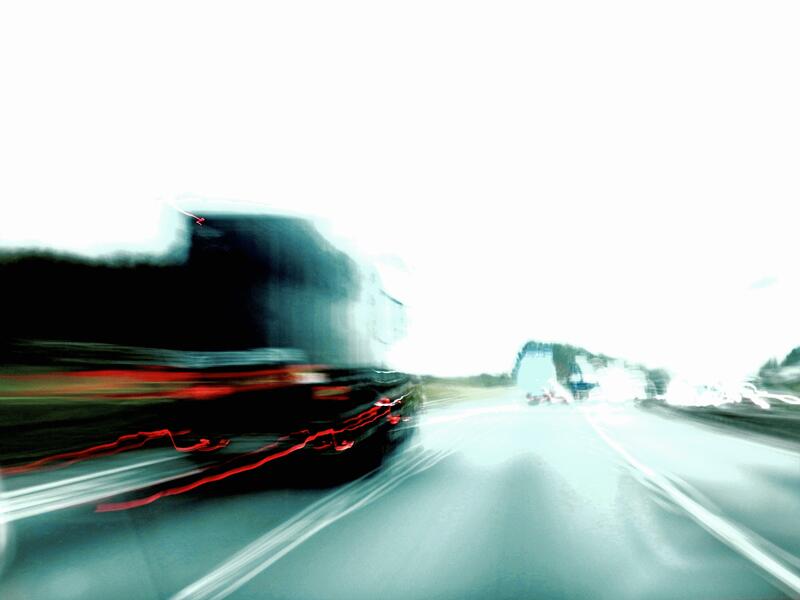 We are confident of being able to offer you very competitive light haulage prices. The price quoted is based on the information you provide regarding collection & delivery access, mileage, size and weight.